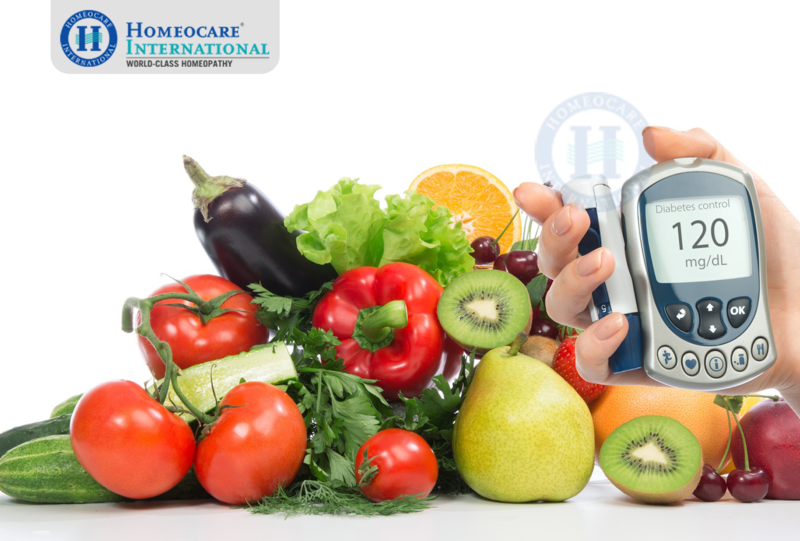 The number of diabetic patients worldwide is on a steady rise,making it one of the most common diseases on the modern world.However,good news is that diabetes can be managed.To do this successfully,one should understand what diabetes is all about. Diabetes mellitus is a condition causing high blood sugar level due to relative or total deficiency of insulin.Insulin is a hormone secreted by beta cells in the pancreas.It helps tissues to move sugar from the blood stream into the cells in order to utilize it for the metabolism.In absence of insulin,sugar remains in the blood thereby increasing its level.The tissues then cannot use this sugar as energy source in spite of its availability in blood. Initially,the pancreas tries to overcome this situation by producing extra insulin,but eventually insulin production falls as pancreas cannot produce it beyond an extent.Fatigue sets in and consequently people began to experience symptoms of diabetes.Type I diabetes,one of the two major types of diabetes,is also called juvenile diabetes.It is mostly found in children and young adults and is constantly on the rise.Type II diabetes affects adults almost exclusively,but of late,it is being seen even among youngsters due to rise in childhood obesity.Primary symptoms for both types of diabetes include thirst,frequent urination,blurred vision,increased appetite and fatigue.If you ignore the early warning signs of diabetes,it gets worse and leads to more complications.If left untreated,diabetes can cause a number of problems such as kidney damage,increased risk of heart attack and stroke, diabetic nephropathy,diabetic neuropathy , diabetic ulcers and even death. Homeopathy is based on the principle that disease is a total affliction of body and recognises the underlying causes such as genetic and inherited factors as the root of any ailment.Hence,homeopathic treatment is very effective for chronic diseases like diabetes.Type II diabetes especially,is a constitutional disorder of the body and impacts an individual completely.This emphasis’s the need for an in-depth constitutional approach like homeopathy for its management. 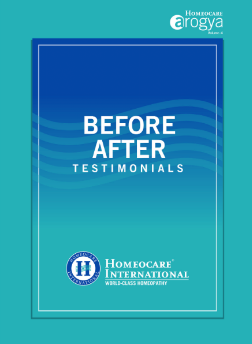 Homeocare International has helped individuals manage diabetes and lead healthy lives. Homeopathic medicines are very effective and gentle for curing diabetes. Homeopathy treatment is a Natural treatment. So many peoples are experienced with it.